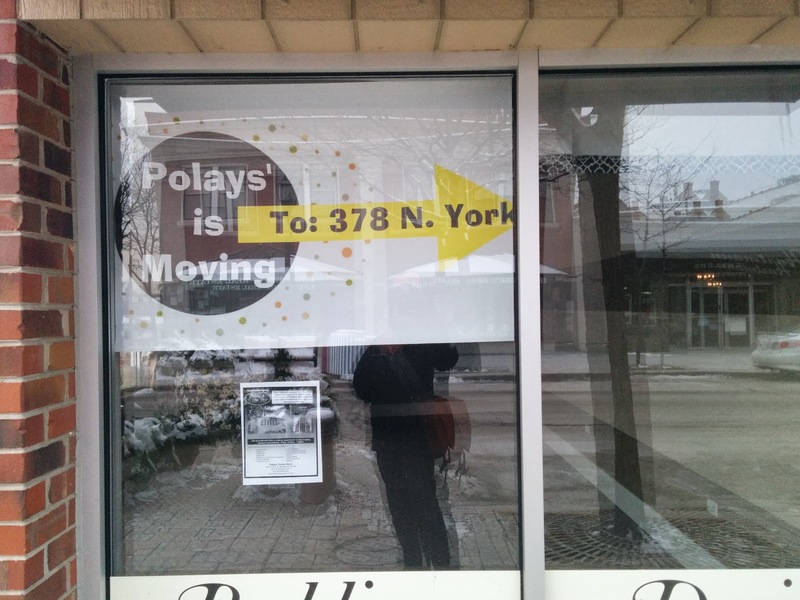 Saw a sign on Polay's in the Elmhurst City Centre this morning saying that they're moving up the block from 100 N. York to 378 N. York. Which...looks like Google Maps is saying is North of North Ave. Close to the Burger King up there. 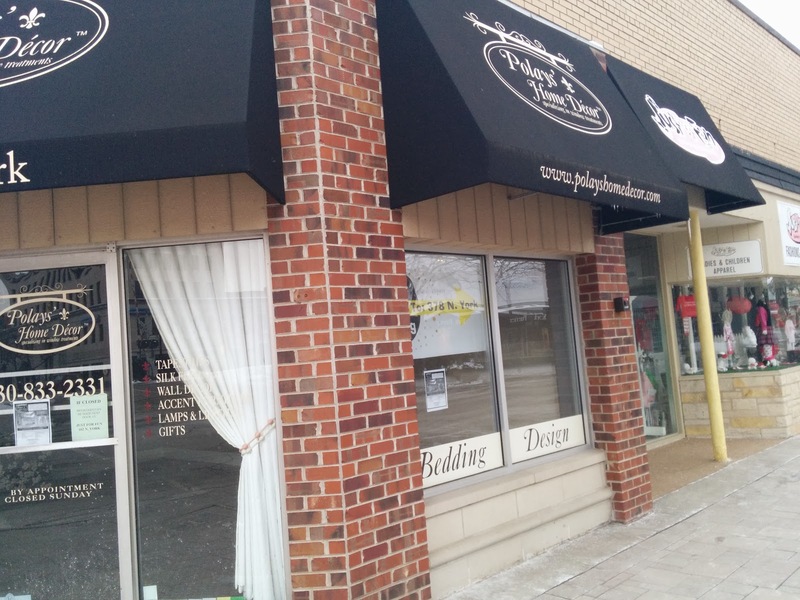 Bad news for the City Centre - as another vacancy comes up - but potentially great news as this signature corner, which is just north of the tracks as you enter our Downtown can be reborn as something that has more foot traffic than the interior decorator.